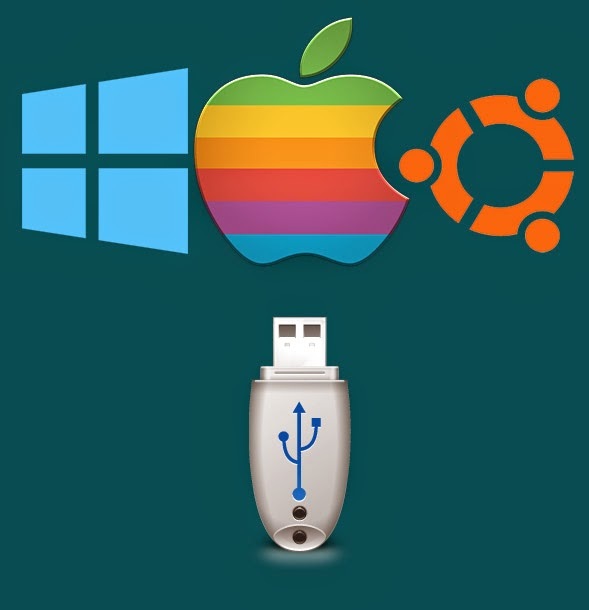 Boot Multiple Operating Systems From A Single USB Drive. This sounds impossible for beginners. We are using a tool named XBoot to do this. It is very simple to do this.You can create a boot device like Hirens Boot CD which allows us to boot multiple OS from a single CD.So you don't need more that one device to do this. Download XBoot from the link below.You can also boot antivirus and other things using this trick. Step 1: Download XBoot from the link above link. Step 2: Extract the files and run the application.You will see a window like this. Step 3: Drag and drop the ISO files in the box. Step 4: Then click on Create USB on the bottom right corner of the window. 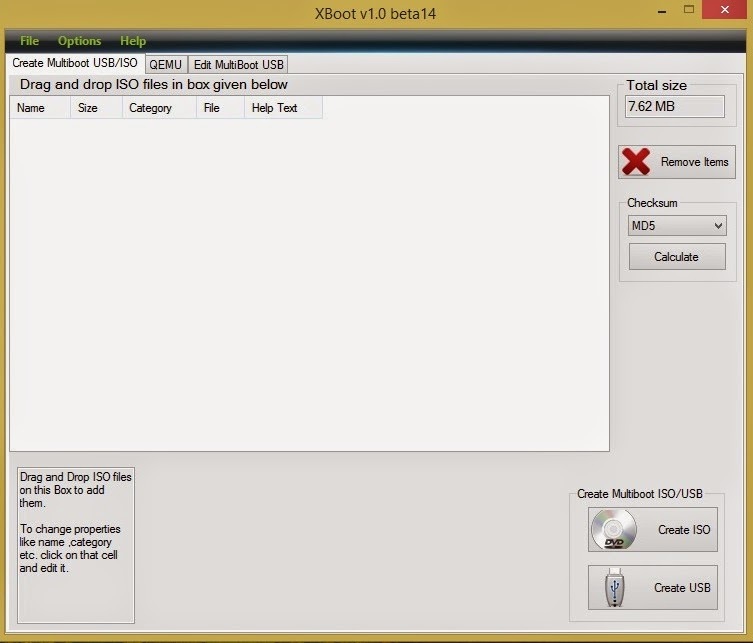 Step 5: Now select your USB drive from the dropdown menu and select the Bootloader. Now the process will start.Wait for some time.When finished, your Multiboot USB drive is ready.